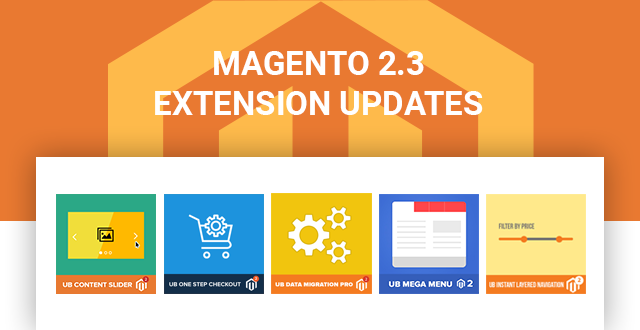 Jun 29, 2018 Update: New Version 1.1.2 Release -- Fully compatible with the latest Magento 2.2.5. 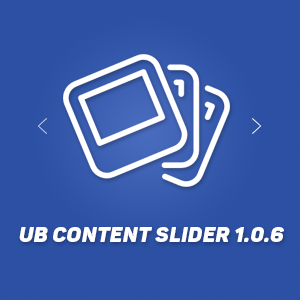 Check out the latest UB Content Slider. 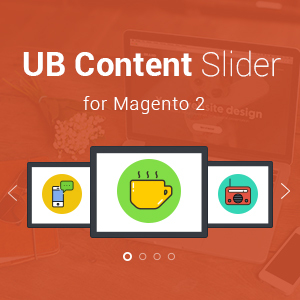 In the version 1.0.5 and older, [Magento 2] UB Content Slider extension makes use of shortcodes embedded in blocks, pages or calls sliders via XML file. 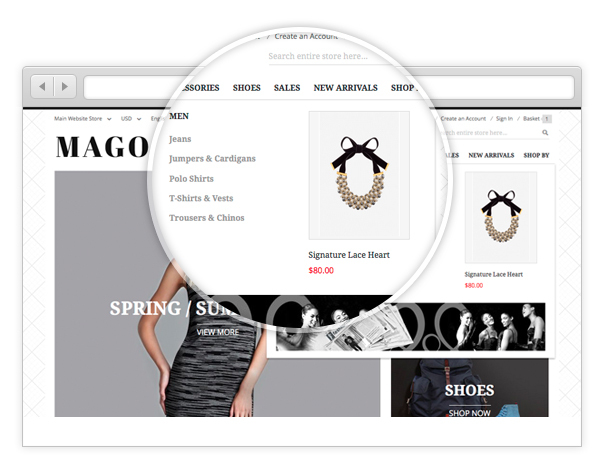 To make things a bit more user-friendly, we’ve added a new feature to the version 1.0.6 that allows you to add sliders anywhere using widget module manager. 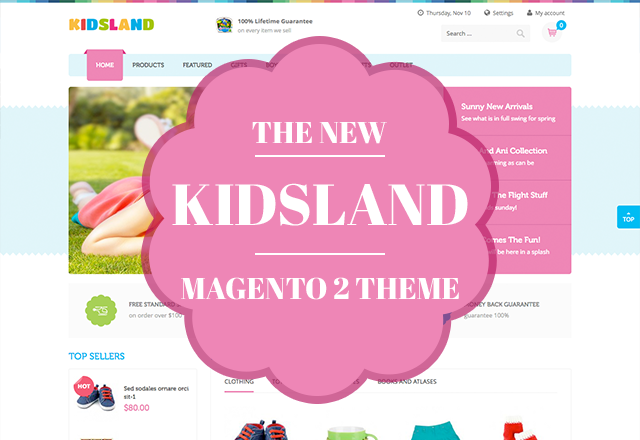 Before we go into details about the new widget enhancement in our UB Content Slider, I will walk you through a bit on Magento 2 Widget. 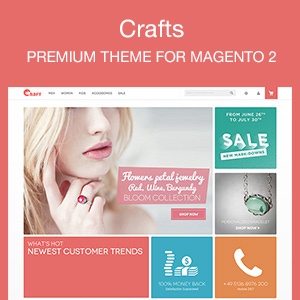 The Magento widgets system is a graphic interface where you can configure blocks in the front-end, with predefined set of configuration options. 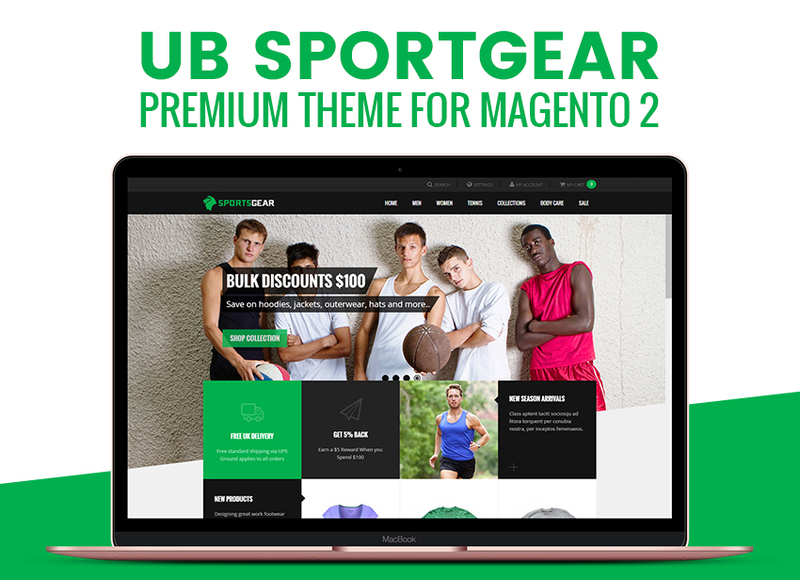 As we have covered the topic introducing Magento 2 widgets part I, Magento 2 has a set of predefined widgets that you can configure and show on different pages. 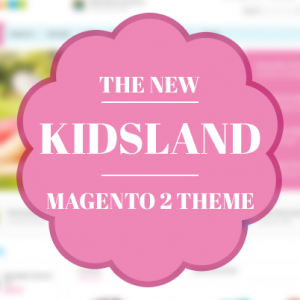 You no longer have to deal with the block short codes to insert the blocks. 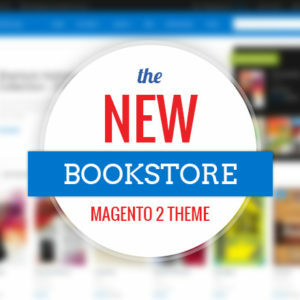 Jun 29, 2018 Update: New Version 1.1.2 Release -- Changelog. 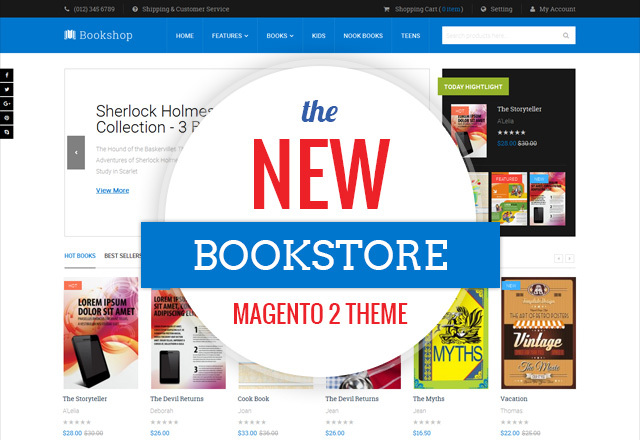 Mar 25, 2016 Update: New Version 1.0.6 Release -- This update allows to add slide anywhere using Magento 2 widget, a handy way to edit/add content inside CMS blocks or page. 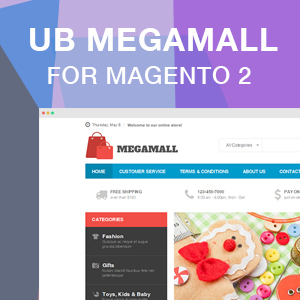 See how Magento 2 widget helps enhance UB Content Slider. 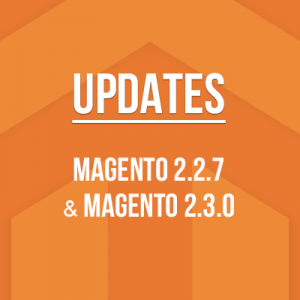 Keep updating always on Magento 2. 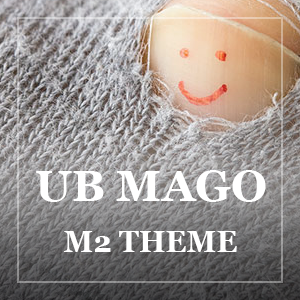 Today we are very happy to announce the newest Ub Content Slider Extension for Magento 2 was released on Ubertheme which our team dedicatedly worked to give a newest Slider Extension to work on both image slider, product and video uploaded. 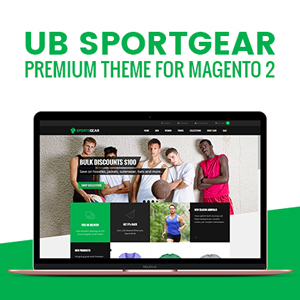 It does not only support to rotate different banners, eye-catching and attractive images display but also show up video uploaded and product(hot and new product uploaded).